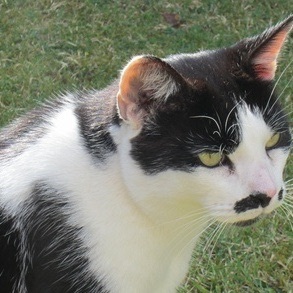 Christine's Cat Sitting We offer a friendly, caring and reliable cat sitting in and around the Worthing area. As cat lovers we know how cats hate going to the cattery. 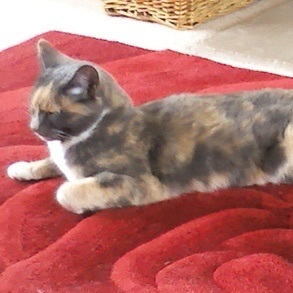 Our mobile cat sitting service allows you to go away with the peace of mind that your cat is safe and happy at home. We are happy to look after older cats who might need that little extra care or basic medication. Testimonials are curated by Christine's Cat Sitting and are not independently reviewed or verified. ""Christine gave an excellent service over the Xmas period. Daisy was very happy and contented when we came home. We will definitely use Christine again."" "Holly and Max Say Thank you"
""Holly and Max said thank you for looking after them again and they miss you. Will be in touch for the next time away :-)""